The New Wilson Middle School is a 1,000 pupil school for grades 5, 6, 7, and 8. The floor plan is organized around an interior courtyard, maximizing the amount of natural light in all classrooms while simultaneously simplifying the building circulation. 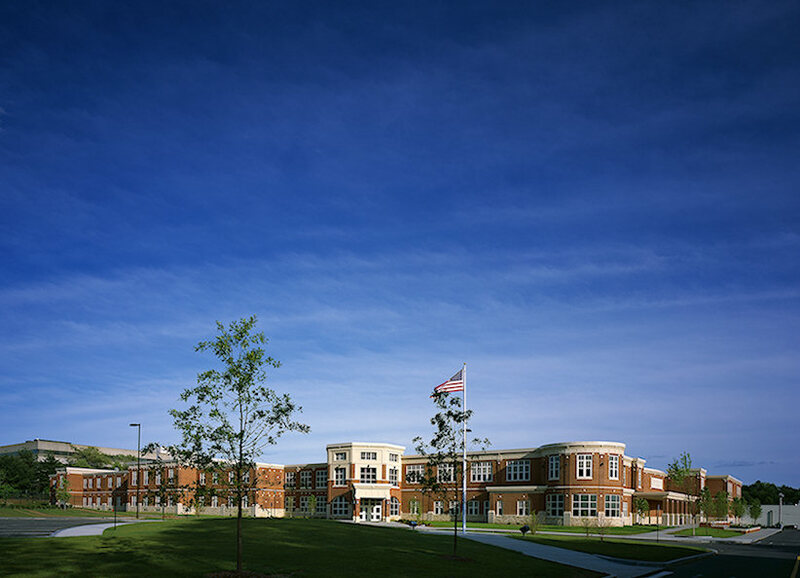 The compact two-story design allowed it to be constructed on the site of the existing middle school building (to be demolished) without compromising the existing building's continued operation as a middle school during construction. Its exterior aesthetics are designed to blend with traditional New England architecture and the surrounding neighborhood.